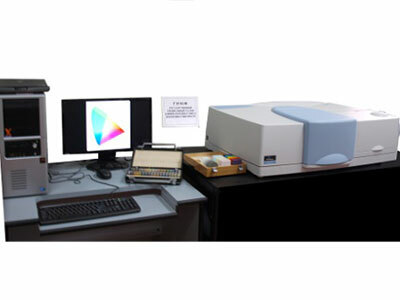 State special standard of low level irradiance unit within the wavelength range of 1.0-50.0 micrometers. Accreditation certificate № 022 Valid until December 31, 2015. Accreditation certificate № 30003-2014 Valid until June 23, 2019. Accreditation certificate № ROSS RU.00.05 Valid until August 1, 2018. Accreditation certificate № 01.00276-2014 Valid until June 23, 2019.